There are 3 types of control schemes for variable frequency drives, V/F control, Vector control and Flux control. Most major VFD manufacturers like ABB, Gozuk, Rockwell Automation, all have each technology. 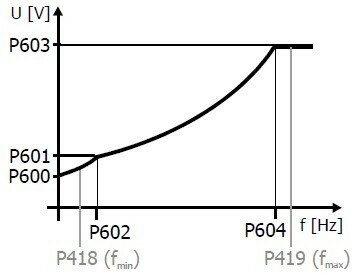 V/F is the oldest, most basic control scheme but is still used by all VFD manufactures for multiple motor applications. Vector technology offers enhanced control and the ability to control a motor closer to 0 speed (V/F is limited to 5 Hz as a minimum usually). Flux control is the highest level and can match DC performance such as full torque at 0 speed. Many VFD manufacturers have flux capability like Gozuk and ABB. ABB's version of flux control is Direct Torque Control (DTC). 1. The major advantage of DTC is fast torque response. 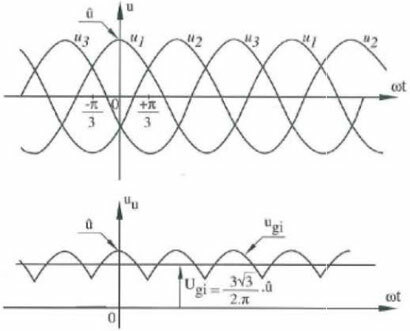 The major disadvantage of DTC is the large current harmonic or torque ripple of the original algorithm. That also indicates the reason that why in the research area people keep working on improving algorithms or those estimators to reduce torque ripple even in the recent APEC 2014. Also, this can be proved by the improvements to DTC patents. However, due to these improvements, the DTC used in ABB variable frequency drive is as good as Field Oriented Control (FOC). This explains why people use DTC don't think the torque ripple is high. 2. The DTC is used only in ABB drives because of the patent issue. What I'm not sure is that it is because ABB extends the original patent or because of the patented improvements or even because of both. 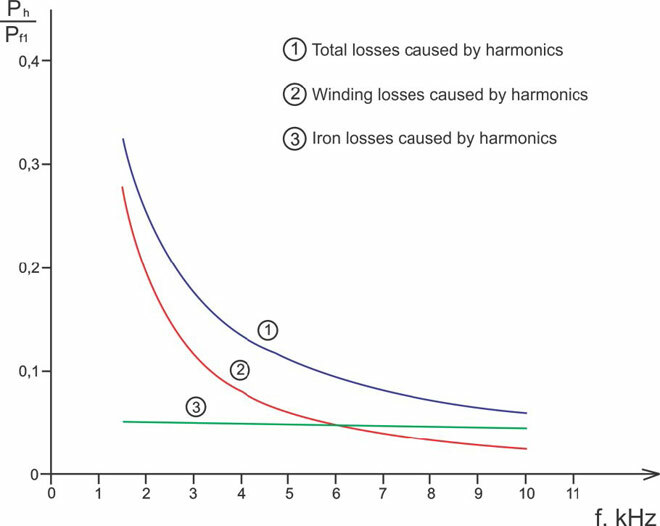 Flux control is seldom needed by the load perhaps 5% of applications require this level of performance. 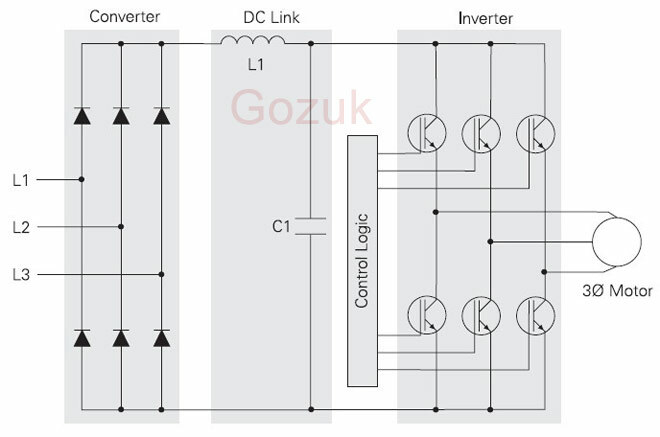 ABB's Direct Torque Control can hit this higher level of performance as Gozuk VFD with its type of flux control. Manufacturers vary as to the use of flux control. Most manufacturers tend to only use the more complex flux control when the load requires this level of control. Other manufacturers, like ABB's DTC, tend to offer this level of control as standard on many more VFDs. I'm working on flux weakening control of PMSM now and one of my friends works on DTC. Lately I may spend some time go through Direct Torque Control.